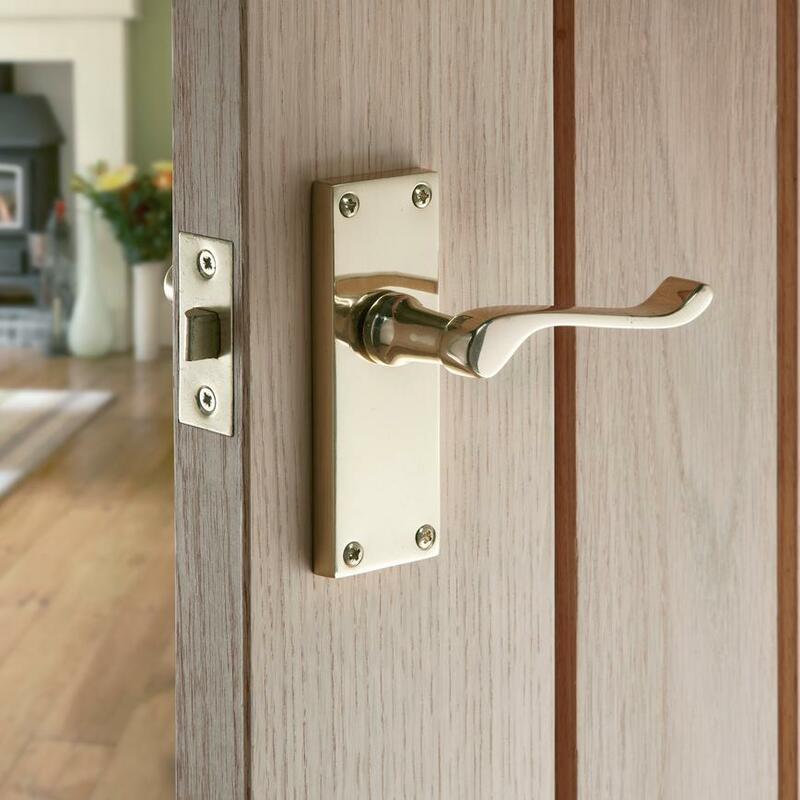 Add metallic accents to your home with our scroll handle in stylish chrome or warm brass. Use matching handles on all your doors to tie the look together. 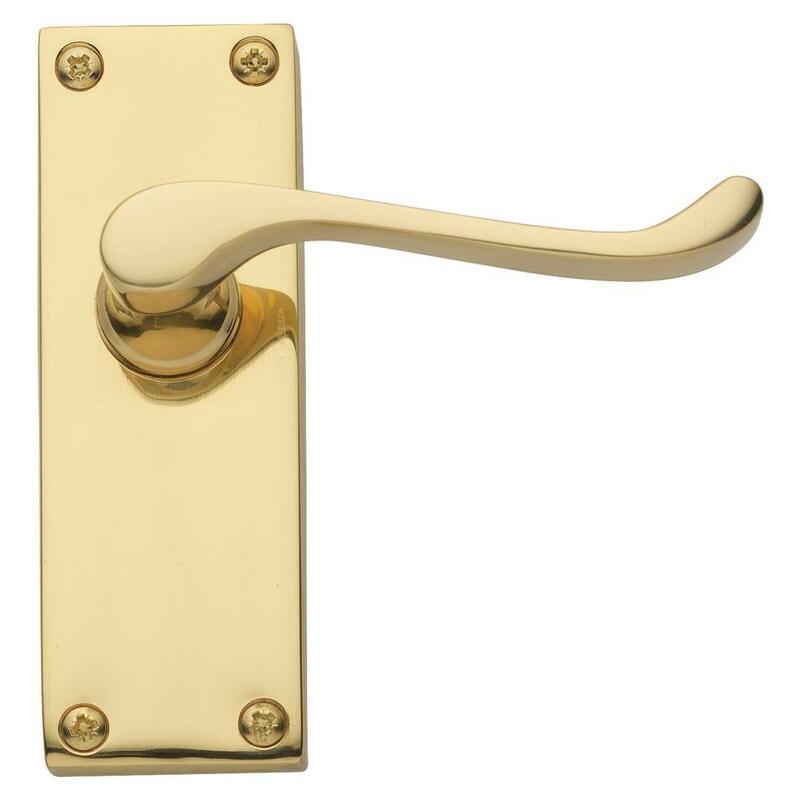 Introduce metallic highlights to your doors with these chrome or brass handles. The understated scroll design works well in both traditional and contemporary settings. And for a unified look, we recommend using the same handles throughout your living space. All fixings are provided for simple fitting.